This road trip essentials for single moms post is brought to you by Fisher Nut Exactly Snack Bites. All opinions are my own. Planning a road trip with kids when you have a partner to help you out is hard enough. Planning a trek with kids solo? Eeek! 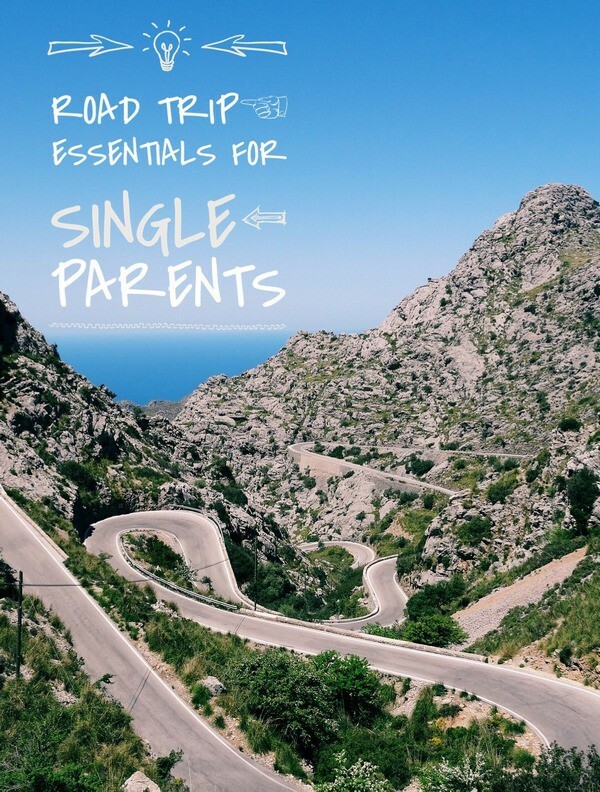 Whether you’re a single parent or just happen to be flying solo with the kids this summer, I’ve come up with a few road trip essentials for single moms to help you on your journey. I’m going to be honest, though, my biggest “road trip” as a single mom takes me about an hour away. I’m scared to drive on the highway! Still, I have vacationed solo with kids (last summer I took Jake and my cousin on a short vacation), so I do speak from experience! We spent a lot of time in the car that weekend! Good music- Every road trip needs a soundtrack, including those with kids. My son was brought up on the Dropkick Murphys and loves them, so I’ve never had to suffer through renditions of “The Wheels on the Bus” or anything. I did have a whole bunch of punk covers of his favorite cartoon theme songs when he was a kid. Ramones doing Spiderman, MxPx covering Scooby-Doo. That kept him interested and me from going bonkers. I kid you not, I get car sick if the music is bad! Then again, I get car sick if the car is moving, so I can use that excuse to get pretty much anything I want in the car. 😀 If you play music that everyone likes, it soothes your kids and helps keep you more alert. At least, that’s how it works in our family! Talking GPS- I think every solo road tripper needs a talking GPS of some sort. It’s just dangerous to take your eyes off the road to check a map or directions, especially on a tiny screen. If your child is old enough to read directions, he can be your “talking GPS.” Otherwise, invest in something that calls out the turns, preferably in a suave, soothing voice! Entertainment for the kids- Even if you plan to confiscate them upon arrival at your destination, charge up every single device you own and keep them on hand for entertainment. Jacob plays with his iPod and my iPhone in the car. Sometimes even my iPad on longer trips. Portable DVD players are a good old standby if you don’t want to hot-spot your phone for Netflix or something. If you REALLY must go low-tech, bring portable games, puzzle books and other activities that don’t take up much space. One tip: bring twice as much as you think you’ll need. Kids get bored in cars significantly faster than they do at home! Easy Access Cash Stash- If you’ll be going through tolls, keep coins and singles close at hand in that little spot in your console or on the passenger seat next to you. Make sure it’s easy enough to just reach over and grab. You don’t want to be digging through your purse while you’re driving, or be that person who holds up the entire line because you can’t find your money. Even if you’re not going through tolls, keep a handy cash stash. You never know when you’ll have to swing through a drive-thru because someone is totally dying of thirst! Car repair essentials- Keep things like Fix-a-Flat, a spare tire, a quart of oil (in case you run low), extra windshield wiper fluid and other essentials in your trunk, just in case. Also, if you don’t have triple A, look up and store numbers of mechanics in the areas you’ll be staying in. After out vacation last year, I had just gotten back to town from dropping off my cousin and my tie rod snapped on my car. Thankfully, I had my mechanic’s number in my phone. Even more thankfully, he came to me, fixed my car enough to get it to the shop, then took me, my son and the car back for a full repair on the spot. Best mechanic ever (MC Auto, for those in the Poconos). If you have an older car, all of these things are an absolute MUST. You don’t want to be stuck on the side of the road all by yourself with kids in a strange place. Trust me. 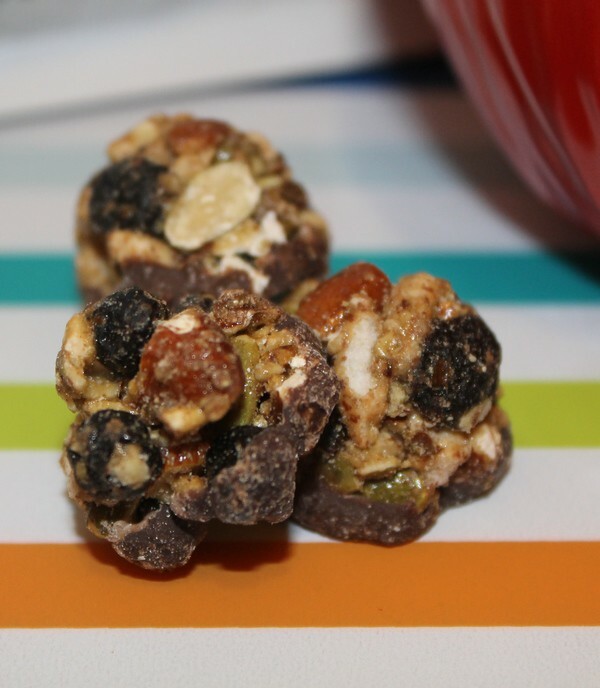 Snacks- Snacks are a MUST for all road trips, but especially for single moms. Think about it: the less often you have to stop and take your kids in and out of snack shops, the better! I am currently IN LOVE with Fisher Nut Exactly. They’re not exactly chocolate, not exactly nuts and not exactly fruit. They’re all of the above and SO exactly delicious! 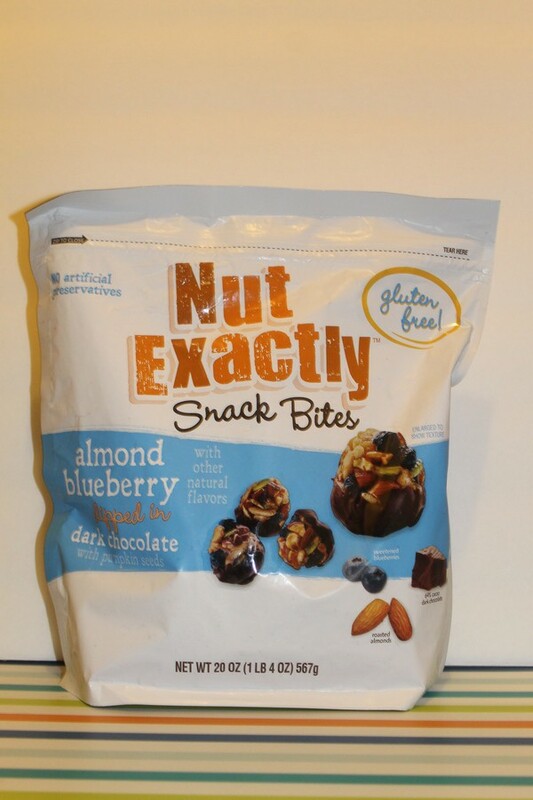 I’ve been snacking like crazy on the Fisher Nut Exactly Snack Bites in the Almond Blueberry dipped in Dark Chocolate, available exclusively at Costco. For you, they’re easy enough to keep in a baggie and pop in your mouth as you drive (or at a stop light, since you’re really not supposed to eat and drive either). Give your kids a bag of their own to keep in the back seat. If you buy the big resealable 20oz bag at Costco, you’ll have plenty to split up between everyone. I’ve been munching on that bag for days and still haven’t polished it off. Fisher Nut Exactly is the first snack of its kind, combining savory roasted almonds, pumpkin seeds and whole grain popcorn with sweet blueberries, rolling them all together into a crunchy little bite, then dipping it into delicious dark chocolate. The result is an amazing little bite full of flavor and texture that you’ll absolutely adore. With no artificial preservatives, gluten-Free Fisher Nut Exactly makes snacking smart, fun and easy! It’s the perfect road trip snacks for moms and kids! Enter below for a chance to win a $50 Costco gift card + a 20 oz bag of Fisher Nut Exactly Snack Bites in the Almond Blueberry dipped in Dark Chocolate. You don’t have to be a member to use the Costco gift card, and you can use it online. Giveaway is open to US residents, age 18+ and ends on July 7th. Good luck! Our essentials are lots of activities, snacks and drinks. Coloring books and crayons are an essential for my grandsons on road trips! It keeps them busy, as well as, DVDs and iPads. Drinks and snacks are important, too! These are essential for me when traveling with kids-Books, travel bingo, Sketchbook, washable markers, and colored pencils, Portable DVD player and DVDs; with headphones! Handheld video game and snacks and drinks! My essentials when I go on road trips with kids are crayons, snacks, drawing books and DVDs. Water, snacks, and coloring books! My essentials when I go on road trips with kids is there learning tablets, books, card games, sing a long cd’s, and printables. Gotta have a tablet or DVD player and snacks. Snacks, drinks, kids’ maps, cards, travel games, audio books. My essentials when I go on road trips with kids are snacks, art supplies, books and towels. My essentials include, sancks, drinks (H20), and some games. Snacks are definitely a must have when traveling with kids. I try to avoid drinks so there are less bathroom breaks, but snacks are a winner. Oh for sure snacks and beverages! We also bring things to do in the car. He loves watching a movie! We must have snacks, books, and games! We always took books, toys and snacks with us on road trips. Great list, I’d go with that, adding books (my daughter loved to read) and wipes. Our road trip essentials are snacks and drinks for everyone and cell phones with music downloaded on them. Oh yeah, and a camera :). 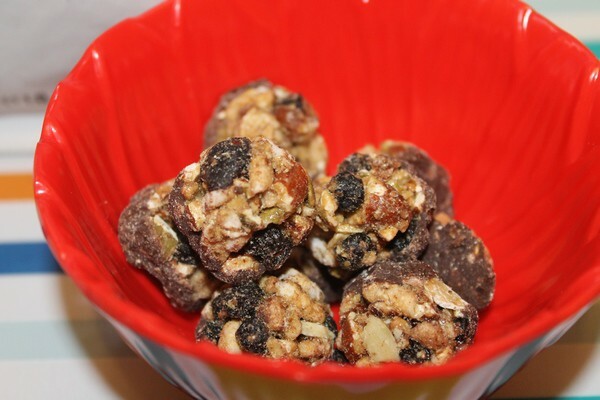 nuts, water and granola bars – pistachios, almonds and cashews! My essentials for when I traveled with kids where healthy snacks and things to keep them occupied. A roll of paper towels, a package of wet wipes, entertainment, and snacks are all necessary. The essentials include plenty of snacks, books, puzzles, and games. We have to have electronics, paper, pens and pencils and snacks for the girls. Thank you! My essentials are a lot of drinks, snacks, sunglasses and hats, changes of clothes, books and games. Wet wipes, kleenex, water, small toys, snacks in individual packages, and I keep aside a surprise for when things get bad. Snacks and games are my essentials. Lots of snacks! Madlibs are always fun and car friendly games. My essentials are water, snacks, and dvds. Snacks, drinks and a DVD player. games, snacks! I remember when I was a kid and when drove from Maryland to Disney Land in Fla. My parents gave us new little games and things to play with each time we stopped. Great ideas, read them all! Thank you so much for the giveaway! Thanks for sharing. Drinks, healthier snacks, puzzle books, cartoons (and a charger so the phone doesn’t die for YouTube lol). I always pack snacks & drinks. I tell the kids to bring a book, baby (stuffed animal or doll), and blanket. We pack travel games, too. The essentials for a road trip with kids are water, snacks, travel games, headphones so they can listen to their music and pillow. Good snack, good music, and some notebooks and pens and pencils for drawing or writing! crossword puzzles, word search, small peg board games, a portable DVD and movies are all things we use when we go on a road trip. Water and snacks are my essentials! We always take coloring books and crayons . Plus don’t forget the healthy snacks. we have to have snacks and games. A DVD player is a must have for us on road trips with our kids. Games, food, water and wet wipes.